Copyright 2001-Present. 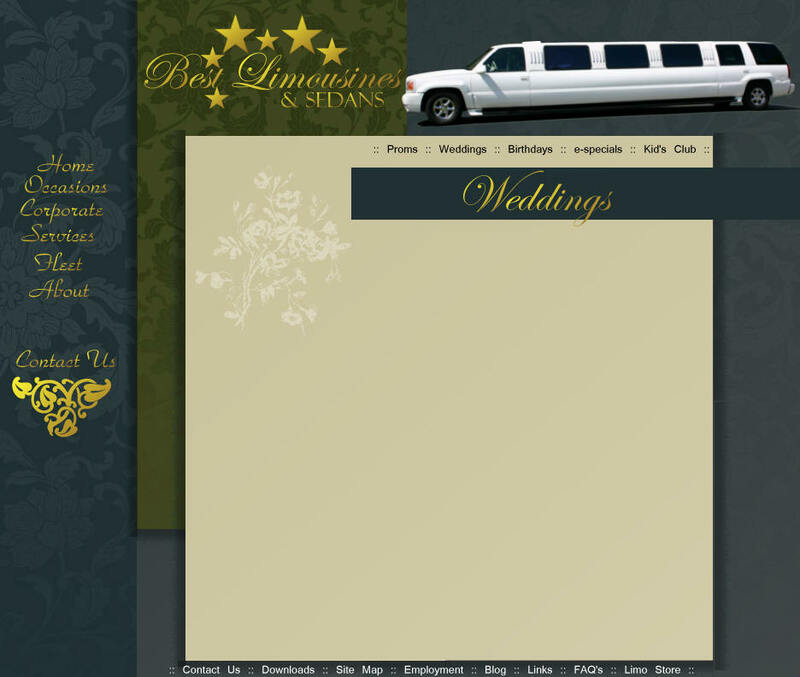 Best Limousines & Sedan Service Inc. Any unauthorized reproduction(s) of Best Limousines & Sedans website and/or its properties is prohibited. All Rights Reserved. Transport entire wedding party in one luxurious ride. We'll get you to the church on time! From the engagement, bridal shower, bachelor and bachelorette parties, to transporting out of town guests to and from the airport and train station to wedding day service, Best is the Bellingham's Best choice for all your wedding transportation needs. 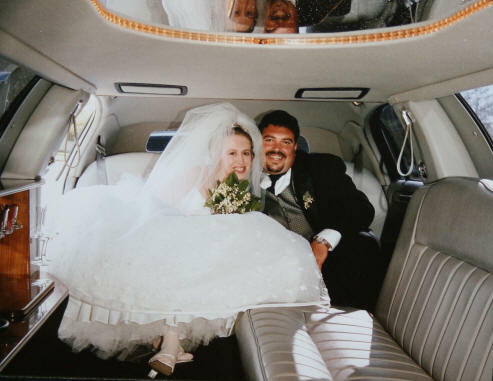 We have provided limousine service for more Bellingham, Whatcom and Skagit county weddings than any other company and would love to discuss how we could assist you in making the most of your wedding day. We know that your wedding day is one of the most important days of your life and we want to help you make it even more special. providing the best possible service to all our customers and truly treating you like royalty.